It may not feel a whole lot like summer right now, but it will soon enough. 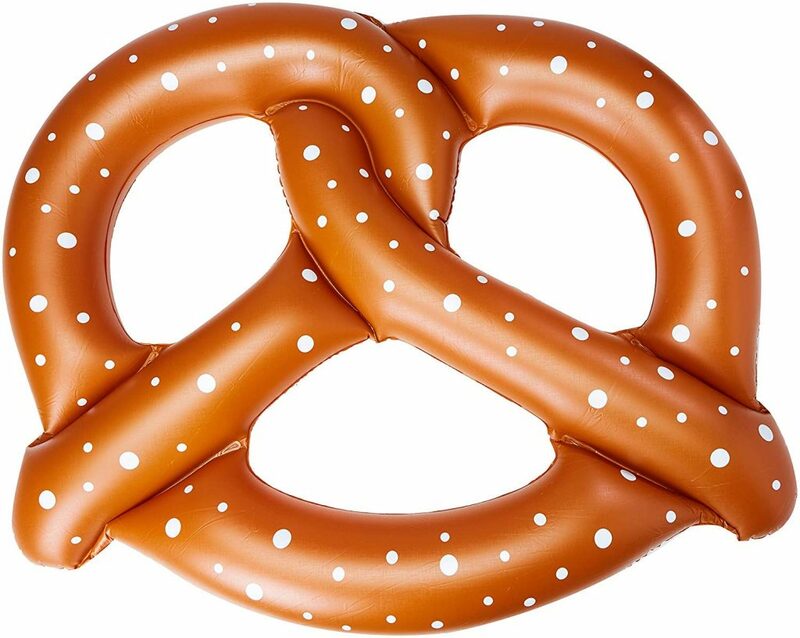 Get the family ready for the beach with this great Giant Pretzel Swim Fun Inflatable Floating Seat currently on sale for only $10.20 at Amazon.com. Who doesn’t love a fun inflatable? Especially one that looks like food? This inflatable also happens to be 80% off – a great find if you’re looking for ways to spruce up your pool party or trip to the beach this year. Check out this great deal today on Amazon. And if you’re an Amazon Prime member, you’ll get free two day shipping too.